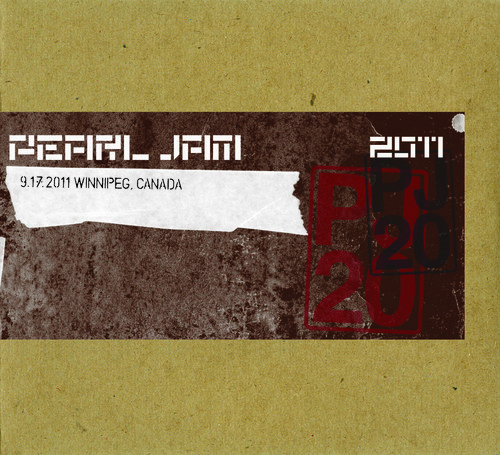 Bootlegs from Pearl Jam's 2011 Canadian Tour have started to become available in the Ten Club Goods Section. Five of the ten shows (Winnipeg, Hamilton, Montreal, Toronto 9/12, and Ottawa) are now available as CD sets ($16.98) or digital downloads ($9.99 mp3/$14.99 flac). Remember, you can also get Toronto 9/11 for free from Google Music. No word yet on when to expect more shows.